Who among the following organised womens wing of Atmavidya Sangham at Alappuzha? Who was nominated as the 'Dictator' of state Congress? What is the original name of Swami Ananda Theerthan? Which one of the following social reformer died in the year 1929? 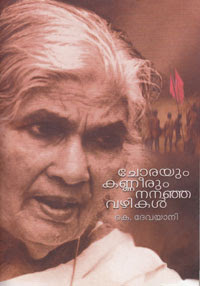 Who among the following women social reformer and activist of 20th century Kerala actively participated in the Paliyam Satyagraha of 1947?